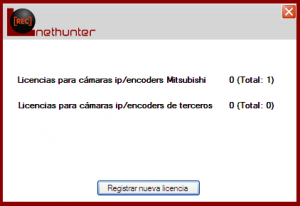 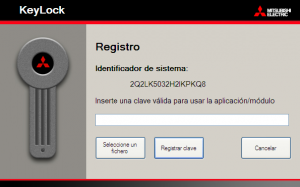 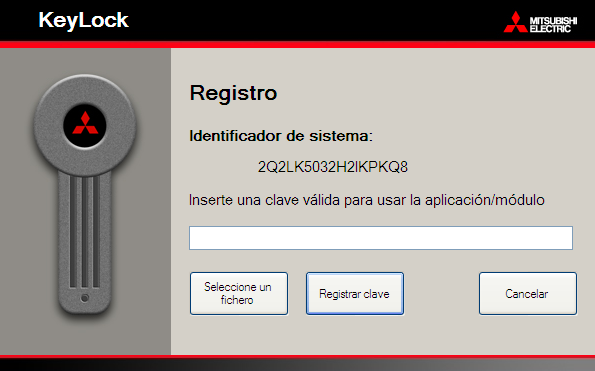 Posted in ES, FAQ, Net Hunter, Sin categoría and tagged Licencias, System ID, Windows 7, Windows XP on June 5, 2014 by Mitsubishi Electric Europe B.V. Printers Group. 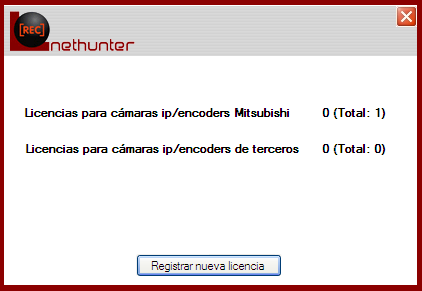 Posted in EN, FAQ, PSSuite and tagged Activation, error, Installation, PSSuite, Windows 7 on March 6, 2014 by Mitsubishi Electric Europe B.V. 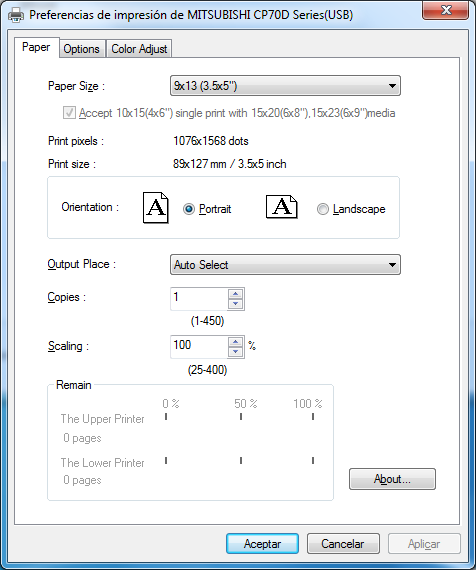 Printers Group.